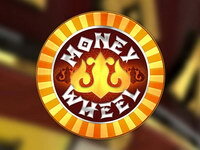 Play now virtual Mahjong online and relax after a busy daily work. The best classic shanghai game for free! Find your zen in this classic shanghai solitaire game designed with BIG original Chinese TILES, simple controls and a relaxing asian music. 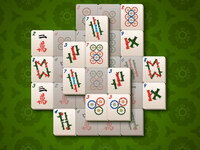 No time limits, no moves limits… It’s just you and the mahjongg blocks! Playing Mahjong FRVR it’s truly a pleasure for your eyes and an extremely fun experience for your brain. 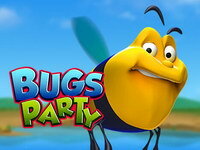 Enter this timeless classic game and find a new challenge every day full of tiles waiting to be matched! Match identical chinese tiles (flowers, dots, bamboos, dragons, winds or characters) and remove them from the board, exposing the tiles under them for play. The game is finished when all pairs of mah jong blocks have been removed from the table, or when there are no exposed pairs remaining. Seems easy but, be careful and choose all pairs wisely, or you can run out of options! Even the mahjong masters find a challenge here! 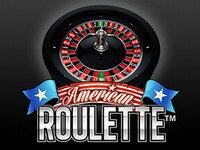 American-style roulette is what you get. 38 pockets, inside bets, and neighbor bets. 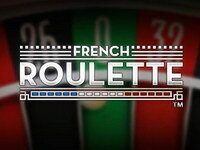 And what’s more, everything in American Roulette is set up to make the game as clear and understandable as possible. 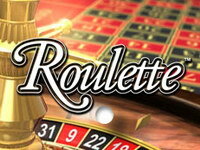 Simply press the Bet and Spin and buttons and relax. 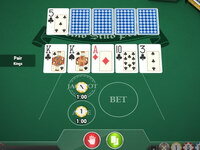 Casino Stud Poker is played with a 52-card deck, includes the optional jackpot side bet, and you can win on your ante bet. 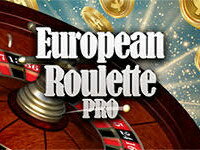 You can win on your Ante bet and optional Jackpot side bet. 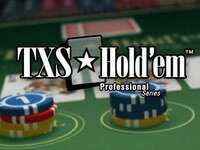 The game is the perfect game for poker lovers who like fast-paced casino play.